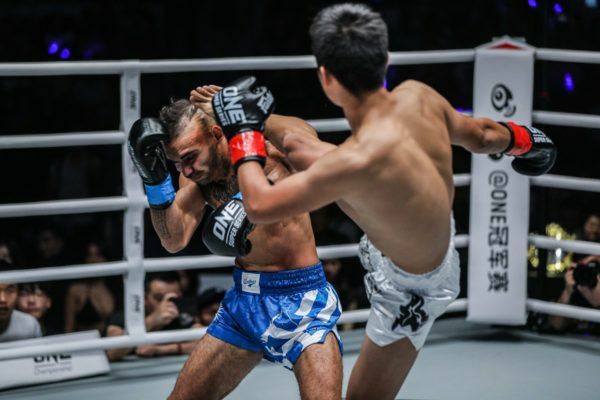 China’s premier Muay Thai athlete Han Zi Hao made the ultimate sacrifice of leaving home for a chance at greatness. 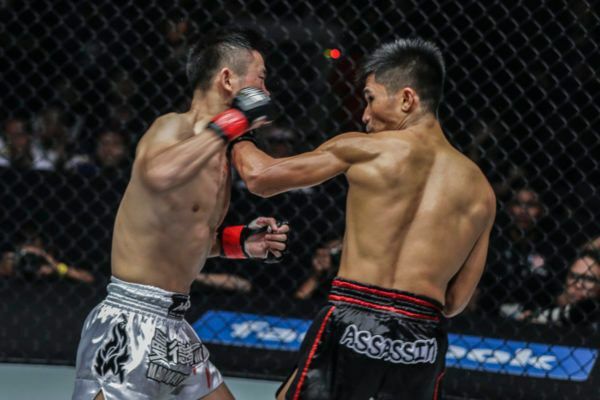 This Saturday, he gets his shot at ONE gold. 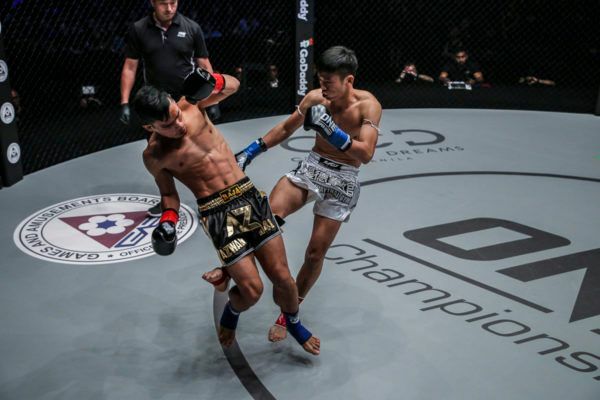 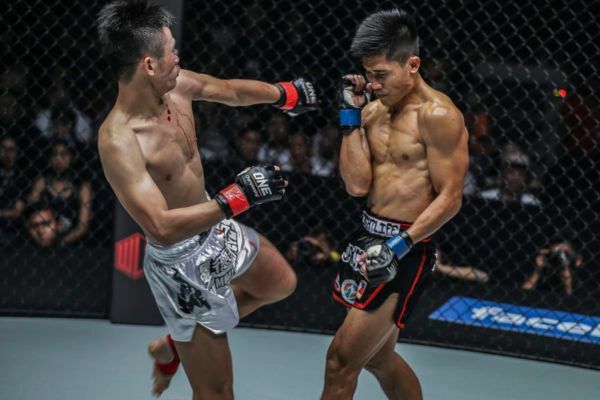 Han Zi Hao scored an emphatic knockout of "The Filipino Assassin" on his way to the ONE Bantamweight Muay Thai World Title shot. 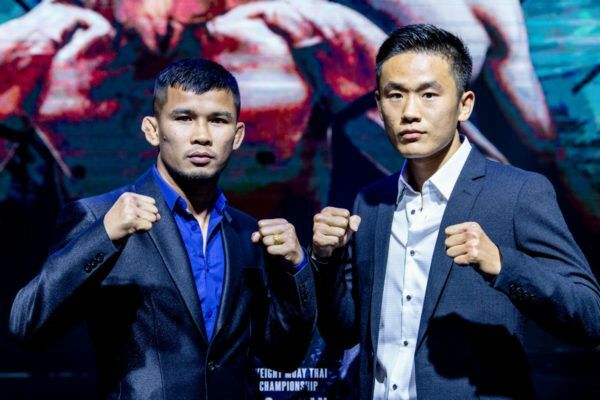 Nong-O and Han Zi Hao will duke it out with the ONE Bantamweight Muay Thai World Title on the line, and it will be a thriller in Bangkok.